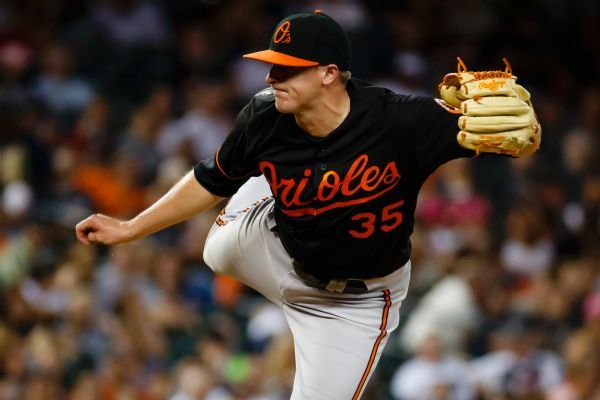 Brad Brach and the Chicago Cubs have finalized a one-year contract that guarantees the reliever $3 million and could be worth $8 million over two seasons. 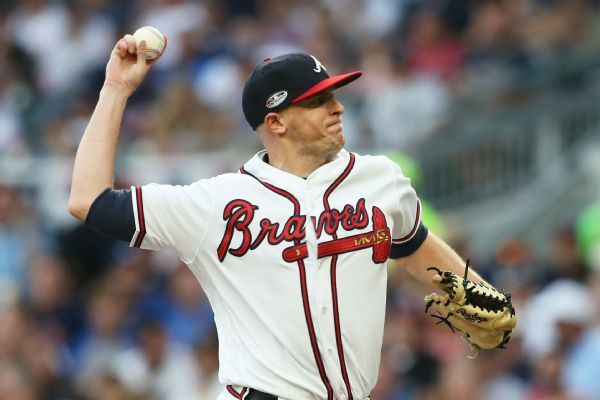 Reliever Brad Brach, who had a 3.59 ERA and 12 saves between Baltimore and Atlanta last season, has reached a one-year deal with the Cubs, a source told ESPN. 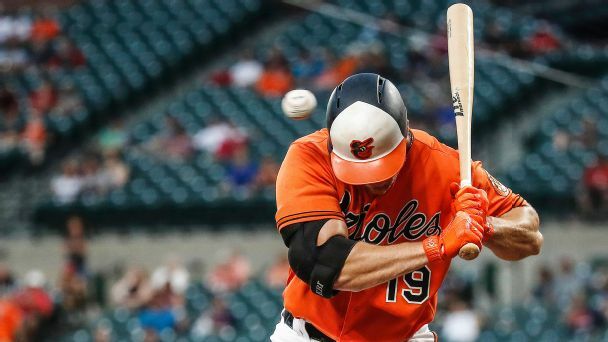 As Baltimore plays out the final weekend of the worst campaign in O's history, there's a glimmer of hope -- in the opposing dugout. Braves manager Brian Snitker applauded the recent trades made by GM Alex Anthopoulos, including Tuesday's deal with Baltimore that landed Atlanta starters Kevin Gausman and Darren O'Day. 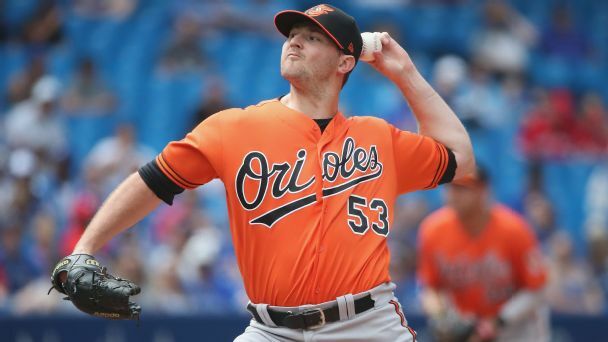 The Braves have reached a trade with the Orioles for reliever Brad Brach, sending international slot money back to Baltimore. With eight days (and counting) 'til the July 31 trade deadline, here are the top players who could be available to contenders looking for a boost. 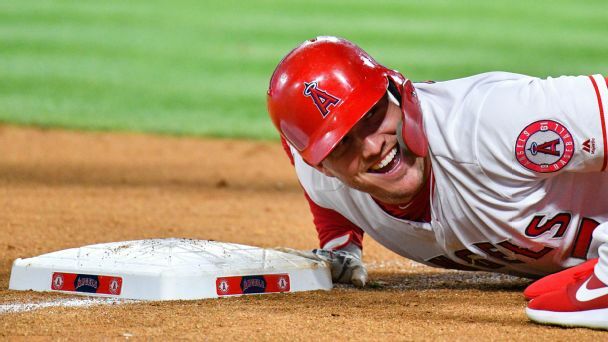 A quarter of the way through the MLB schedule, the all-world Angels outfielder is on a run for the ages. 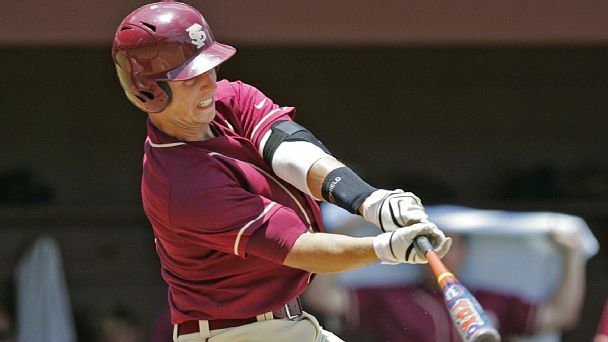 A decade after the draft that made Buster Posey a Giant, we use the power of hindsight to re-select the first 30 picks. How much is Bryce Harper's hot start worth? 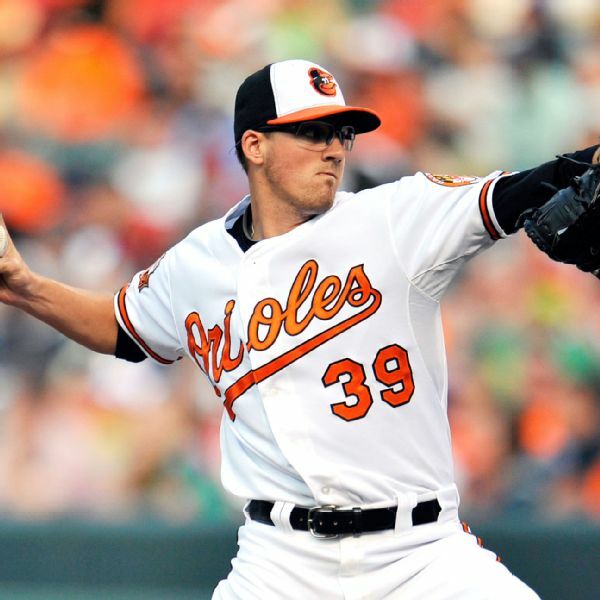 Which new ace is pitching toward a payday? We track the names to know in the loaded 2018-19 crop. 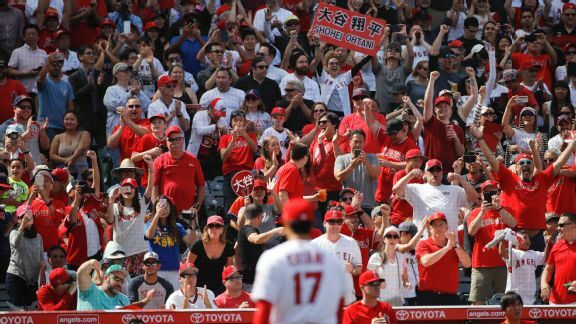 After a solid first start on the mound and an impressive first week at the plate, the two-way wonder dominated the A's in a dazzling debut in Anaheim.